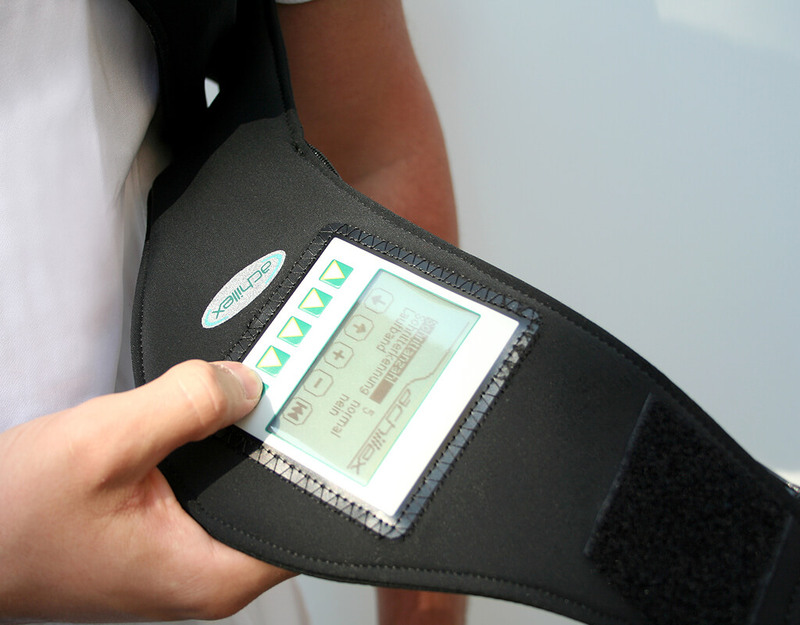 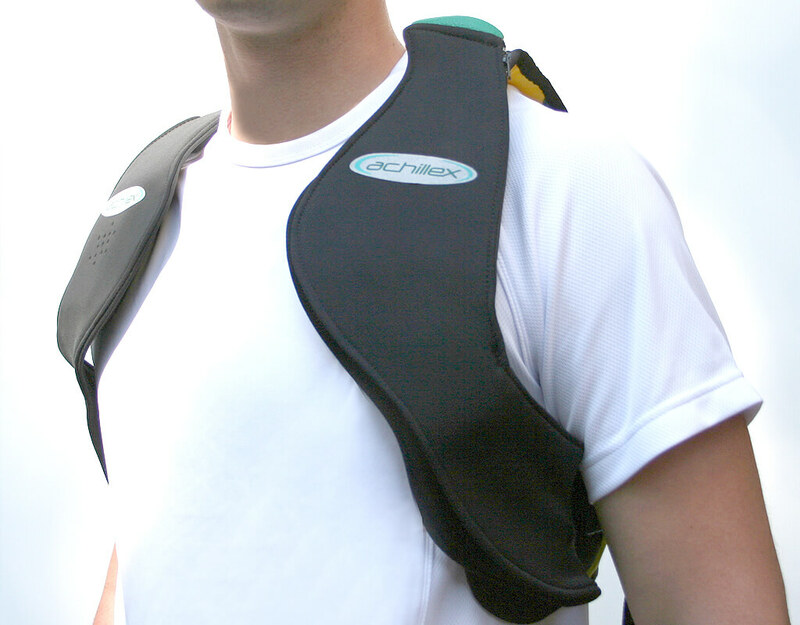 This wearable measuring device was developed for the German company Xybermind in 2003. 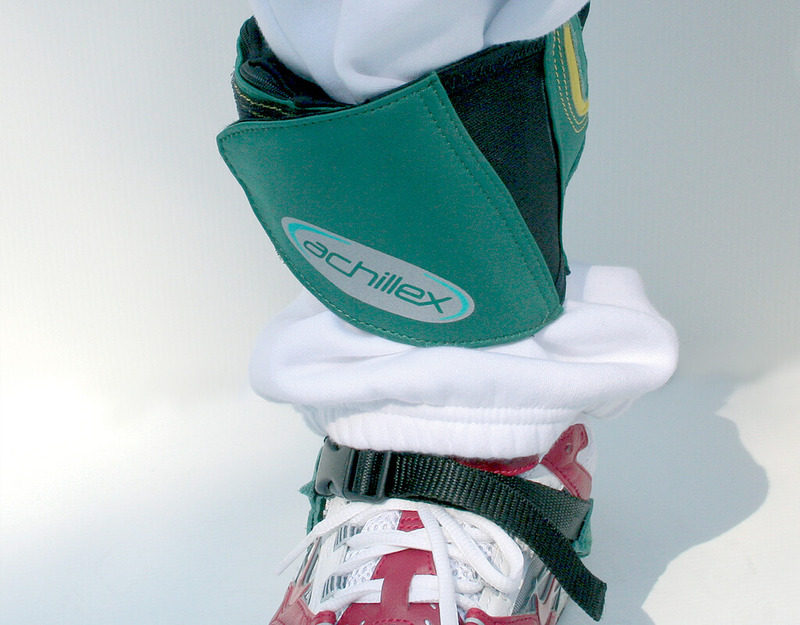 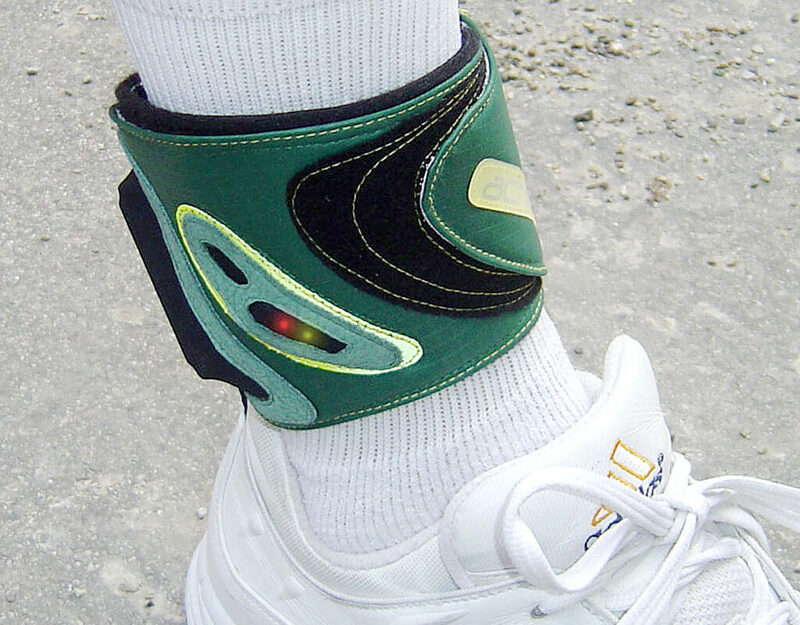 The system included a jacket, a foot band and a foot sensor. 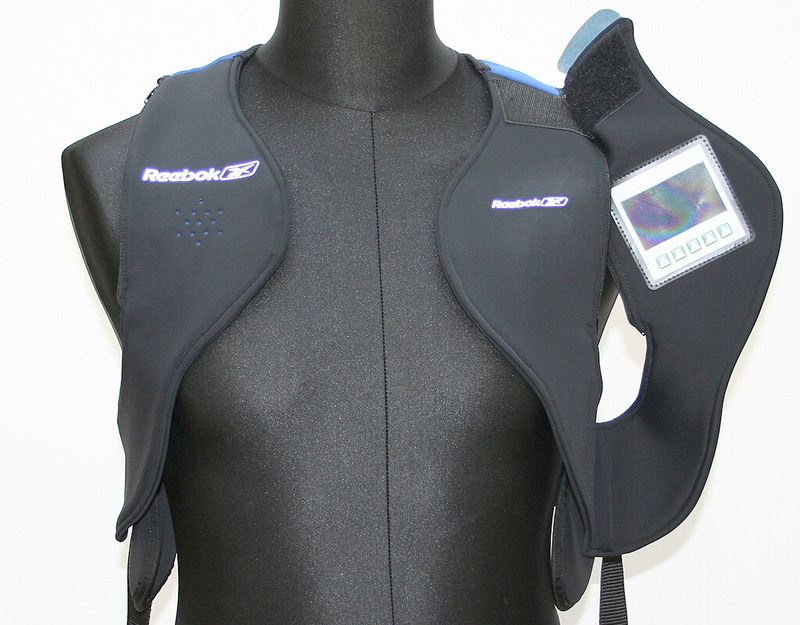 Reebok was distribution partner for the wearable measuring unit. 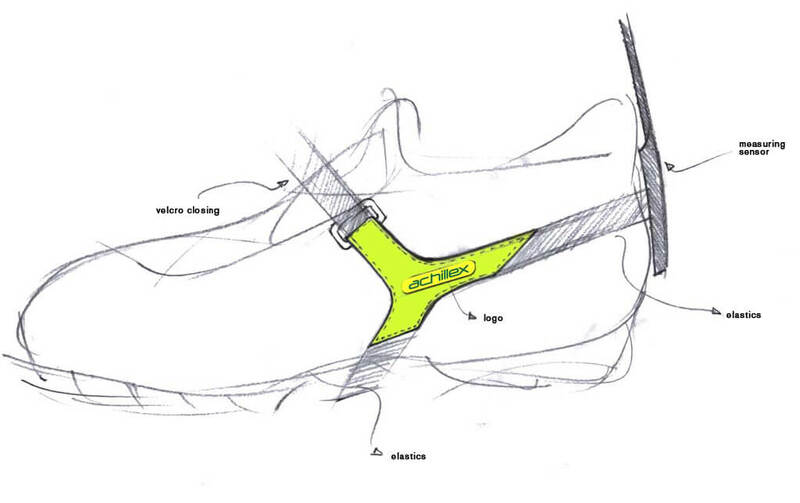 For the first time customers had the possibility to run naturally and not limited to a treadmill while measuring their running style and evaluating the best running shoe model. 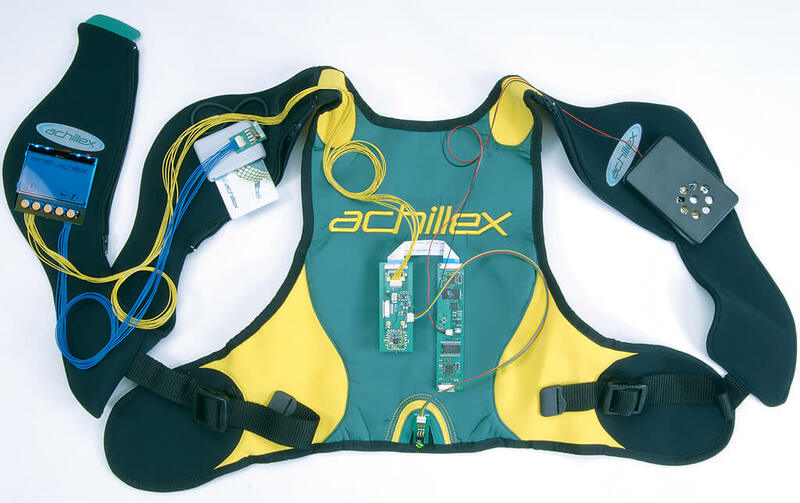 The foot components and the jacket were connected wirelessly and the measuring results were displayed immediately at the jacket´s display. 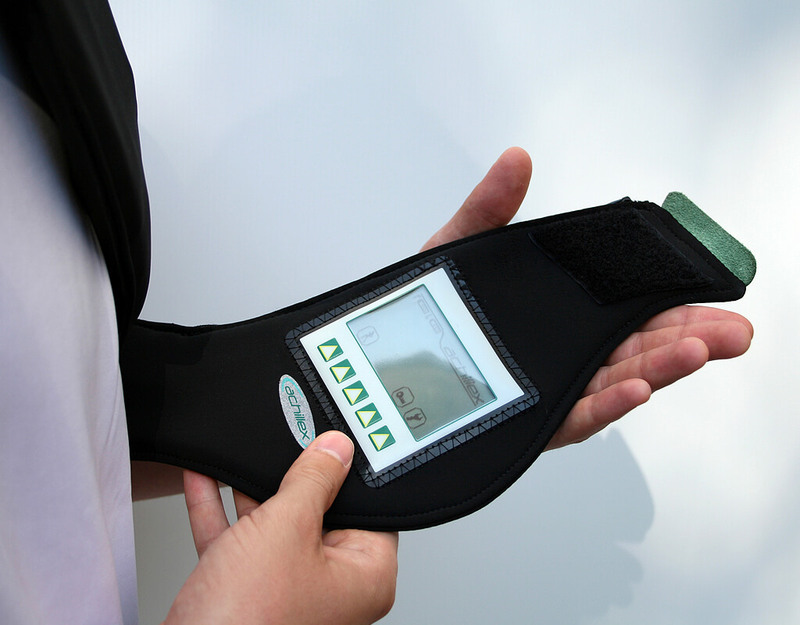 The light weight and comfortable measuring unit was developed by our development lab “Loesungsmittel”. 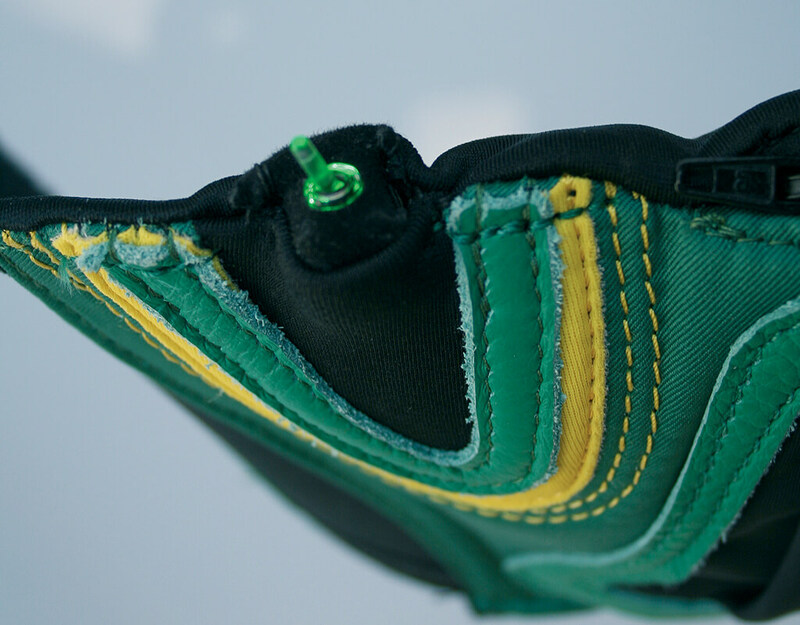 After the prototyping period we organized the small series production for the customer. 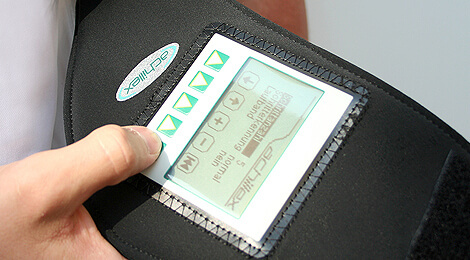 The unit is sold and used at several running shoes specialized dealers in Europe. 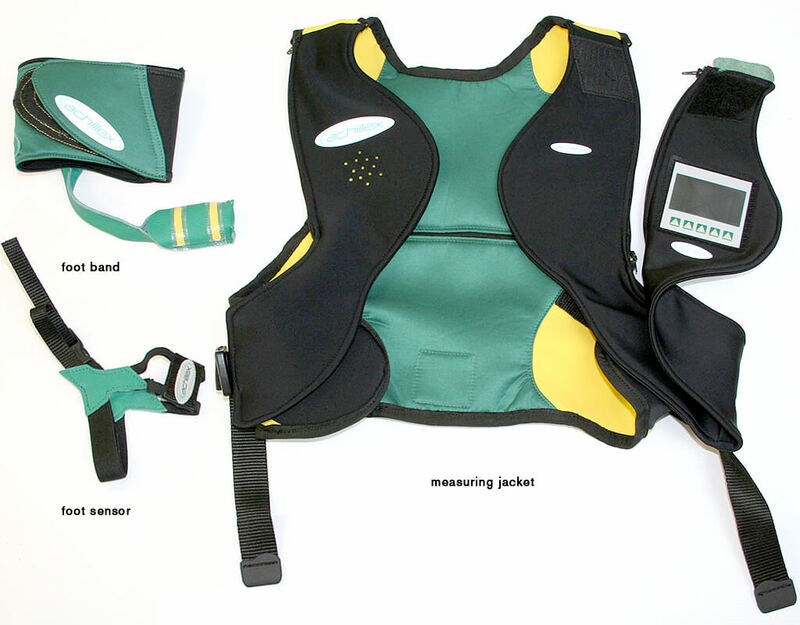 All components have an easy access design for easy maintanance and repair.